Hoggs of Fife Kincraig Field Jacket is high performance men’s shooting coat with all the functionality needed for challenging conditions out in the field. Designed to be fully wind waterproof & highly breathable this noiseless lightweight coat also has a detachable peaked hood, front storm flap. cuffs and a nylon drip strip to prevent water ingress in harsh conditions. 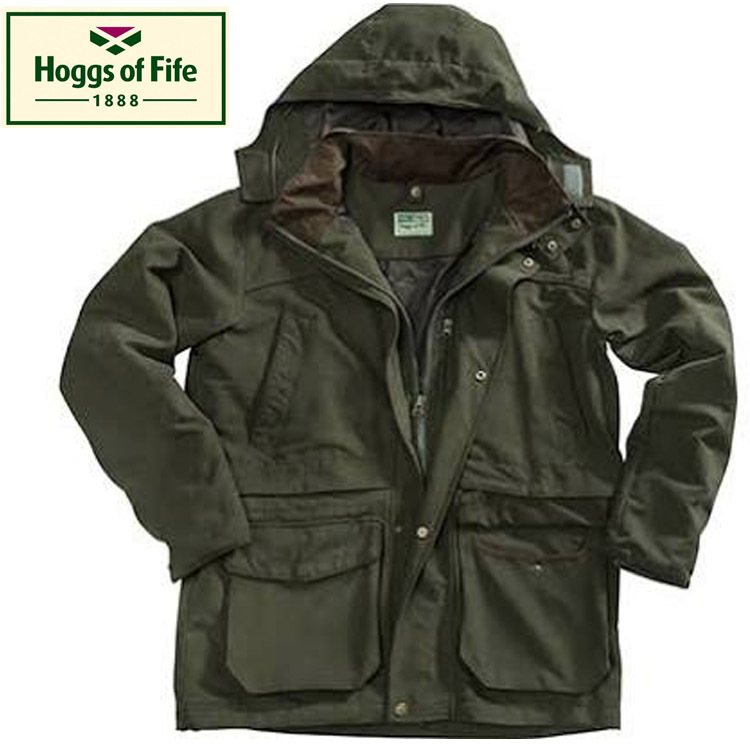 Hoggs of Fife Kincraig Field Jacket is top quality men’s wind waterproof and breathable shooting jacket packed with all the features yo need for changeable weather.